Home/Uncategorised/Patio Doors – Bi-folding vs sliding vs French Doors? 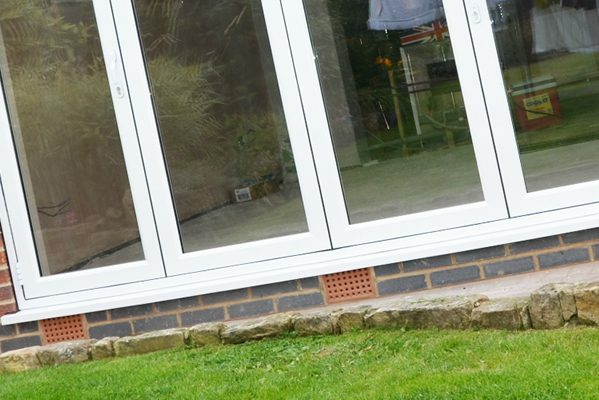 Choosing the correct type of door to enter your garden whether it’s from a conservatory or a home extension, selecting between the patio doors, bi-folding doors or French doors can be quite difficult. So throughout this blog we will reveal the latest trends, providing advice to help with this important choice. The desire to open up a room allowing maximum light into a home is become a cliché these days. 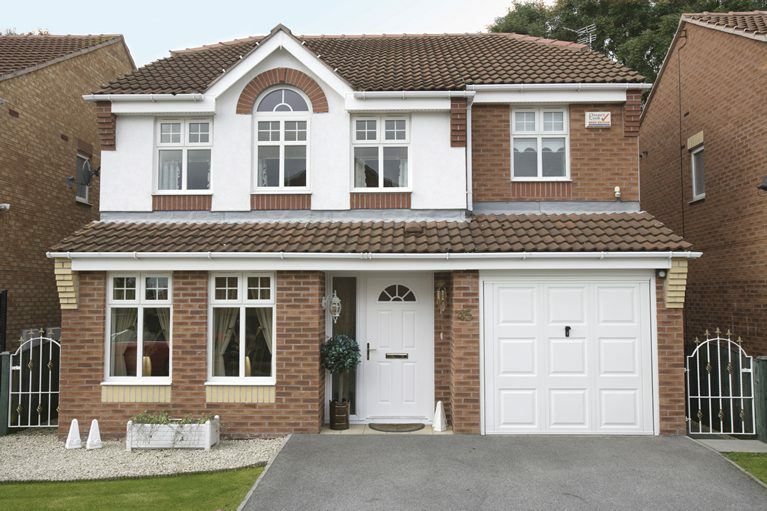 Though with modern home extensions and stylish conservatories, light can be enhanced via additional roof windows such as lanterns or roof windows, however nothing works as well as large glazed doors. 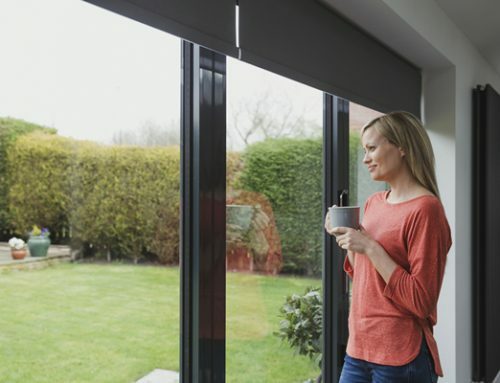 Large glazed doors such as Patio doors, Bi-folding doors and French doors, can maximise the light into a room via their enormous large glass windows. Whilst the large opening doors can bring the outside in, providing the most panoramic view to adore. Over the recent few years patio door choices have increased ominously. Though the choice has improved, this has now become confusing to customers as many do not understand the differences between these doors. 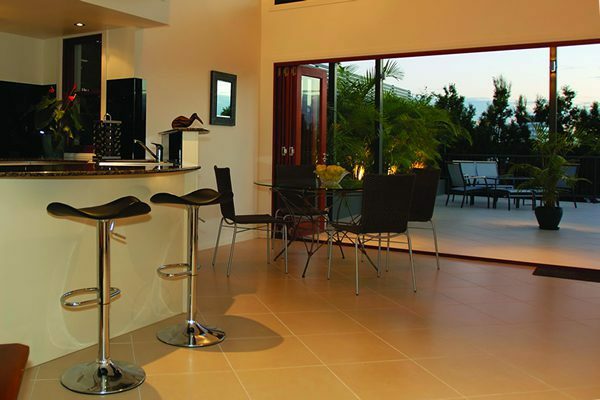 Not forgetting how choosing the correct patio door type, can have a huge impact on how modern a home can be designed. Bi-folding doors are often referred to as folding sliding doors, bi-folding doors have become extremely popular in Peterborough over the recent years. This surge is due to the advantages that they bring, allowing a full wall to be removed with a huge glass opening to be replaced instead. As bi-folding doors run along a track, which can lie flush to the floor, the different levels between the outside to inside, can be minimum. Bi-fold doors offers many additional benefits to any Peterborough home. They offer a sense of luxury, due their elegance and stylish appearance, as well as bringing a comfortable and convenience expansion of a living space such as kitchen extension or additional living room. Bi-folding doors exploits the natural light into a room whether these doors are opened or closed. This increased light can lift a dark room into a natural light living space, where the family will spend more time in. The bi-fold doors operate very different to the patio doors as they take little space when opened. When these doors are opened they run along a track in a concertina effect, rather than sliding along behind a window, like the patio doors. The bifold doors offer the benefit of completely opening up a wall, though the patio doors can be used in this same manner, if the wall is too small for a patio door, the bi-fold doors can still be an option. These doors will stack outside whilst opening, so will not affect your room space at all. When it comes to security, the bi-folding doors offer a locking mechanism which is spread over multiple points along the door track. This in itself offers heightened security, especially if we compare against other large glass door types. As many other options only offer a single locking point. When it comes to flexibility, there is no better door than the bi-folding doors. Bi-folding doors can completely open a wall to any width, within its frame, which can be manufactured to have leaves split in different directions. Allowing the ability to open various door leaves in both directions i.e. one door opens to left whilst other concertina to the right, when opened. This its self is a huge advantage over the patio door which can only be opened to half of it width of the window. Bifold doors offer minimum maintenance, just a regular window clean like most windows and glass doors. Installing a wide set of bi-folding doors will not only offer amplified light into your room, but proposals the most aesthetically pleasing, modern look inside and out. The bi-fold doors can be purchased in a range of designs and styles that will perfectly match any home. French doors are often known for doors ideal for those traditional-style-homes. However, French doors are now available in a wide range of styles and designs. 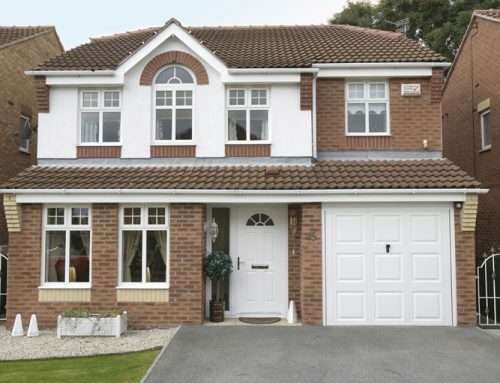 This includes not just uPVC but also aluminium, ideal for a more contemporary home. French doors offer less light into the room compared to the patio doors or bi-folding doors. French doors are also much small in dimensions than its adversaries, although by combining sidelights to either side, will increase the over light into the room. The French doors are well situated in a room which includes bi-folding doors or patio doors, as French doors offer easy access and perfect supplementary light which will not be offered with just glazing. When installing French doors this allows you to really open up your home, allowing a large opening whether it’s just for access into your garden, or a large opening to allow large items into your home. French doors offer a spacious entry point ideal for parties and family members getting together. These doors are available in a huge range of window options, but the best view is when both doors are fully open. Yes, just swing open both doors allowing a beautiful natural view from outside. When both doors are fully closed, your view is still spectacular, but the light coming into your home provides a beauty of its own. A room cannot feel warmer than the natural colours brought to life by fully opening these doors allowing a whole load of natural light. By installing French doors to a room which requires additional natural light and character, this may be ideal for potential buyer. 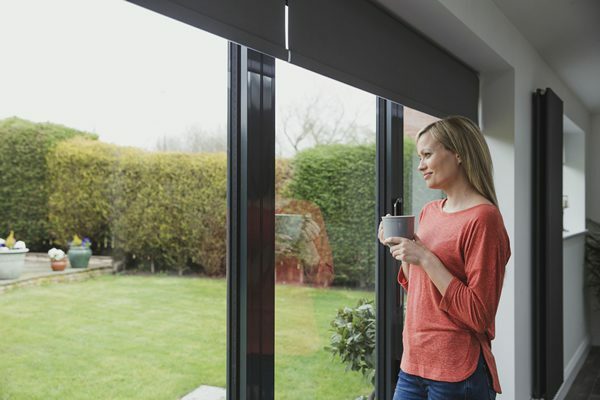 If you decide to replace an existing warn-out window with a stunning French door, this could theoretically save you money on your energy bills. French doors are available in outstanding energy ratings which exceed energy criteria, which could leave you with more money in your pocket. French doors are extremely versatile therefore used for various spaces such as patios, porches, decks, balconies, kitchens, extensions and lots more. Whether you have a small space that you require a large space, French doors are a perfect option. Patio doors were extremely widespread in the 1980s then suddenly lost its popularity due to its old fashioned style. 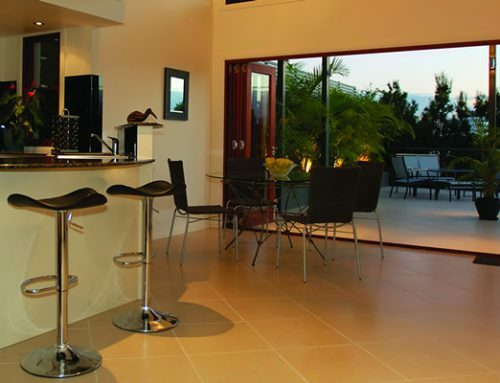 However, over the recent years their admiration has returned making the patio doors ideal for contemporary homes. 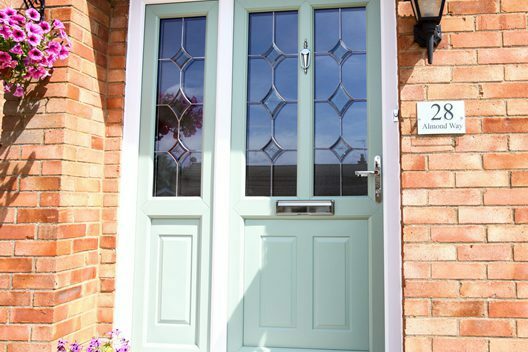 This is due to the floods of light these doors offer, whilst offering much lighter and thinner frames than previous. 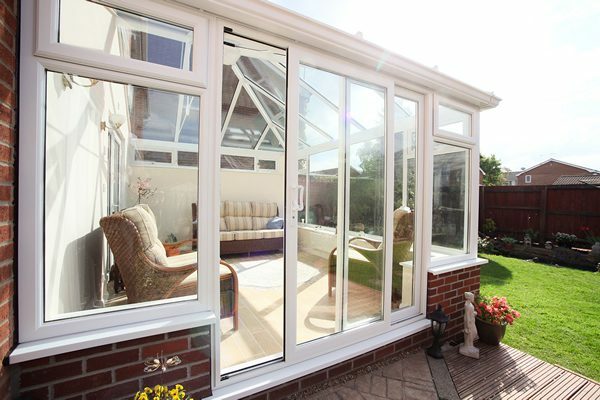 There are benefits which patio doors have over bi-folding doors, as there are no sections which fold backwards. The patio doors can even be designed to open into ‘pocket doors’, which is when the doors slides into the cavities within a wall when opened. Bi-folding doors remain the most popular choice when it comes to sliding doors. The trend for French doors remain steady, especially within country cottages and even new build properties. 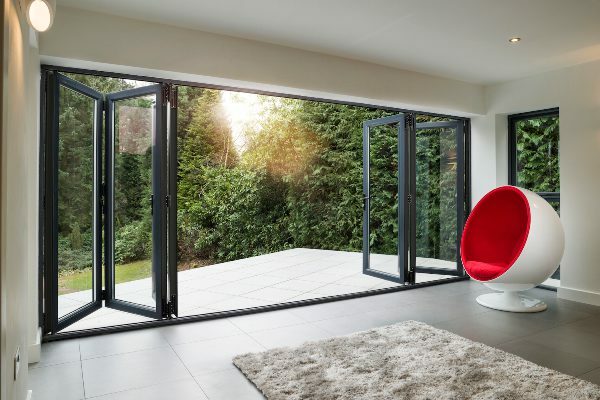 Though bi-folding doors have become the most popular type of sliding doors, aluminium have become the most popular choice of material due to the large opening ability and greater glass area. 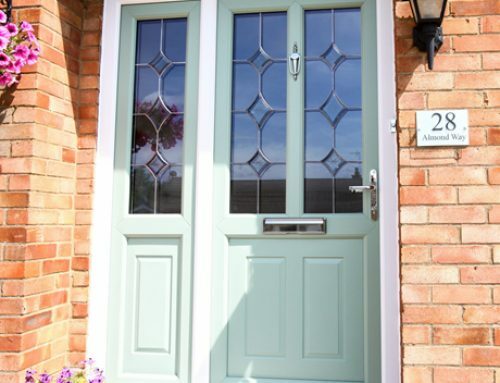 Whilst French doors are generally used for small areas or replacement windows for a larger glass opening doors. 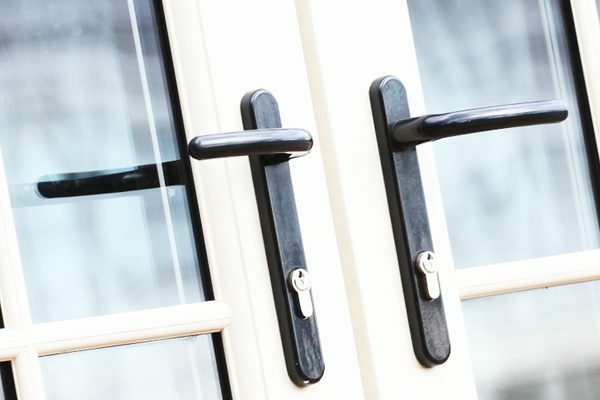 If you require any additional information or would like to purchase any type of door, then please don’t hesitate in contacting Ace home Improvements.